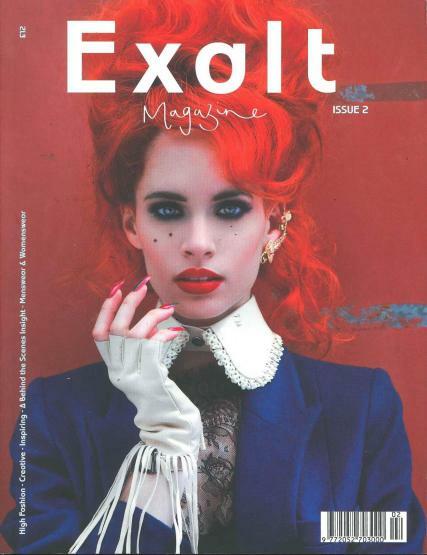 Exalt is a bi-annual high fashion magazine from the UK. Buy a single copy or subscription to Exalt magazine. Half of this 200+ page magazine is dedicated to women’s fashion and accessories then if you flip the magazine over the other half is dedicated to men’s fashion.